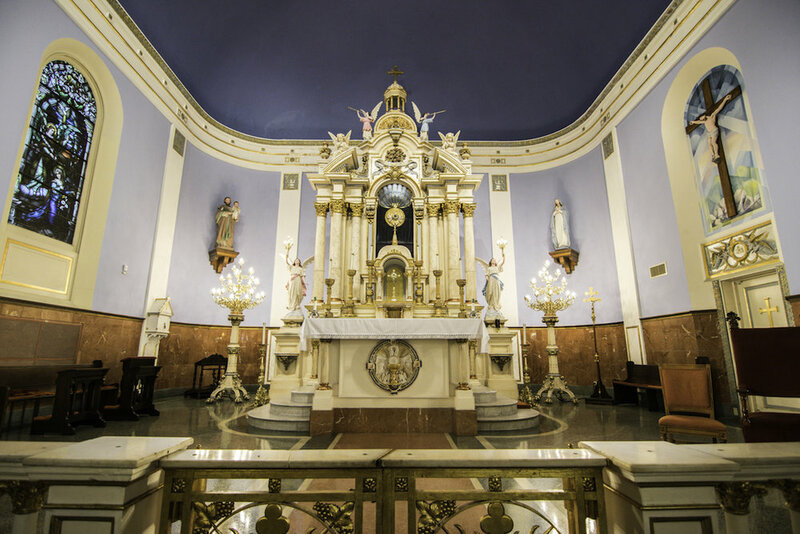 Be a part of the history and cultural heritage of the Catholic Church and the city of New Orleans. 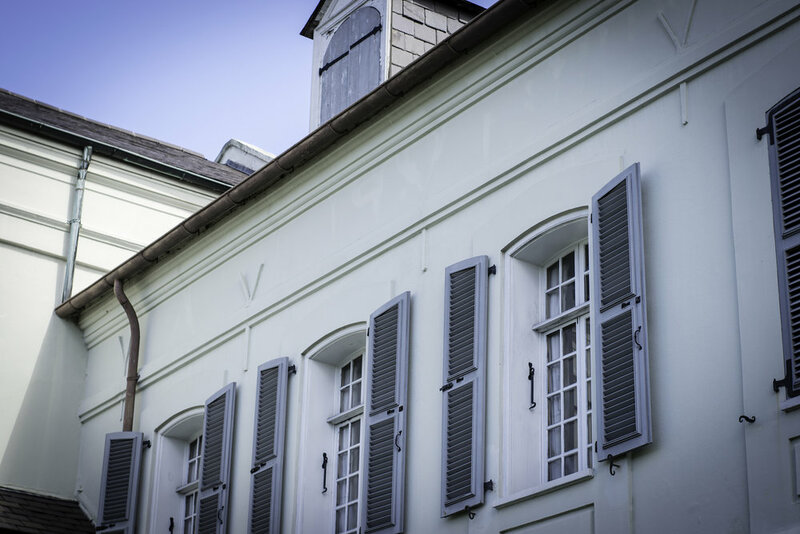 Come visit the Old Ursuline Convent Museum, the oldest building in the Mississippi Valley and once home to the Ursuline Nuns as a convent, orphanage and school for girls. 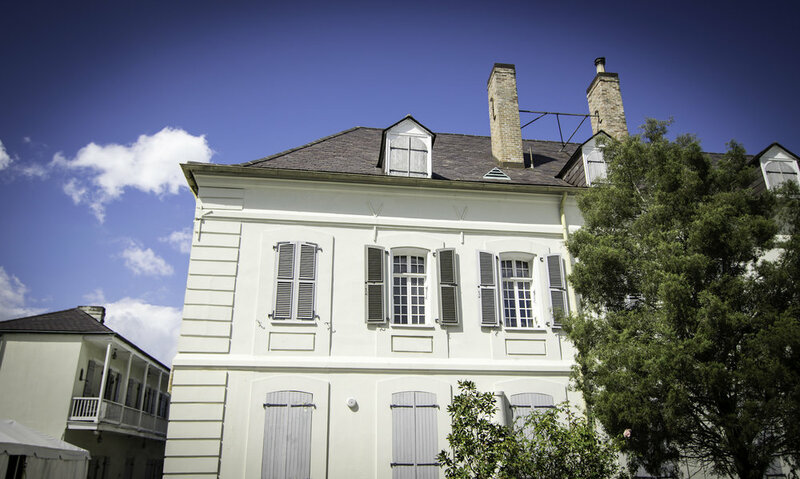 The Old Ursuline Convent was erected in 1745 and occupied until 1824 by Ursuline nuns as a convent, orphanage and school for girls. This historic building is now home to a brilliant museum with both permanent and changing exhibits. 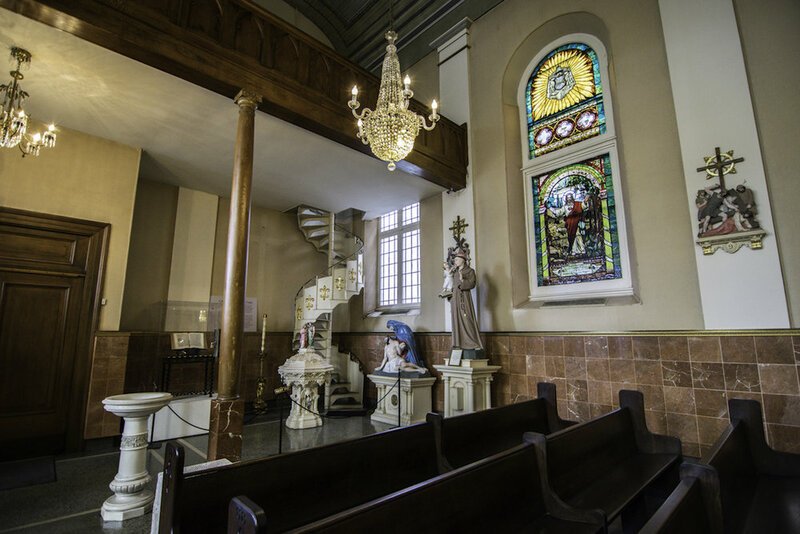 St. Mary’s Church at 1116 Chartres St. is a slightly older building than St. Louis Cathedral. 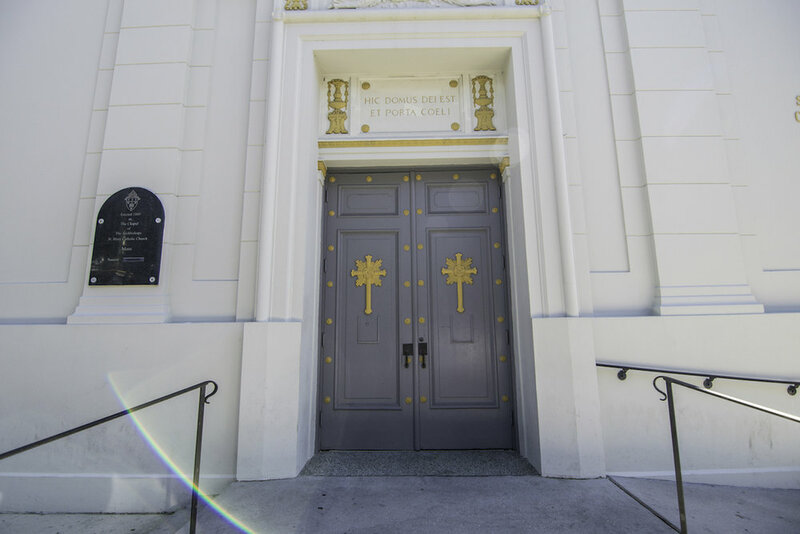 Although parts of the cathedral date back to 1727, the bulk of the cathedral-basilica was rebuilt in 1850 and rededicated in 1860. 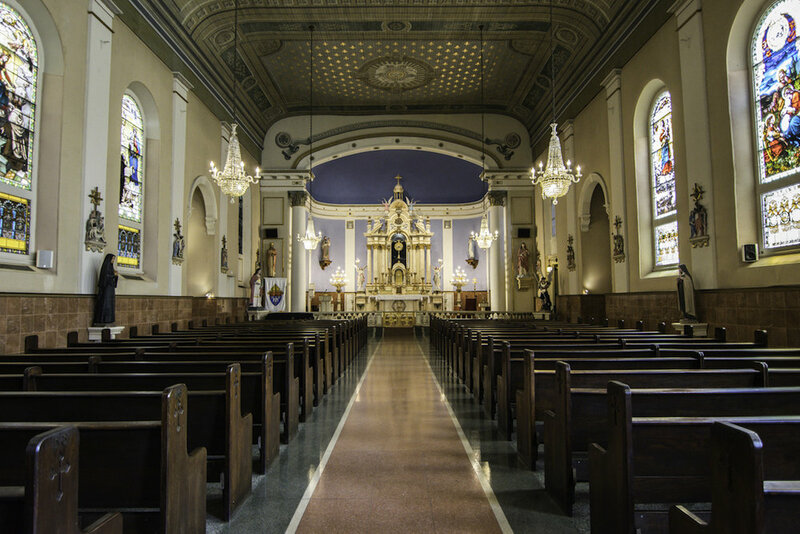 St. Mary’s Church served as the place of worship for the bishops and archbishops of New Orleans when they were in residence at the Old Ursuline Convent. 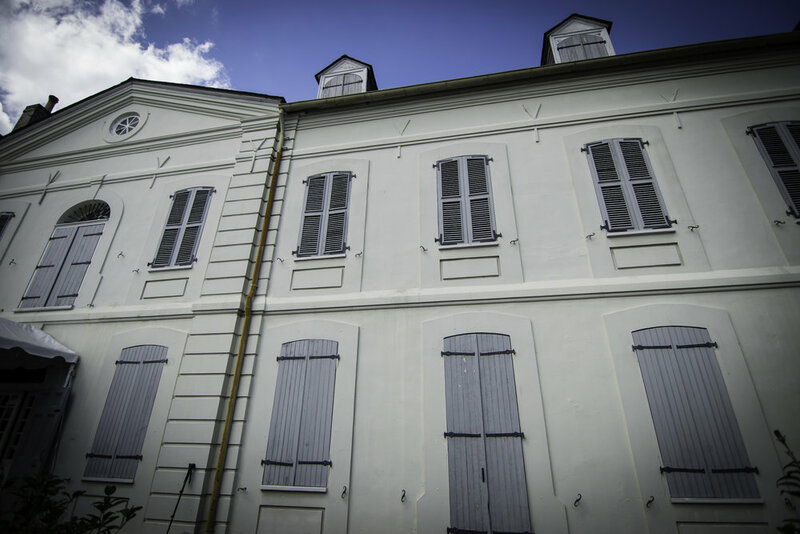 The Old Ursuline Convent’s facade is simple, with twelve bays, two floors and an attic level made of three dormers. The structure uses brick-between-post construction covered by a white plaster, simulating stone on the corners and central bay. 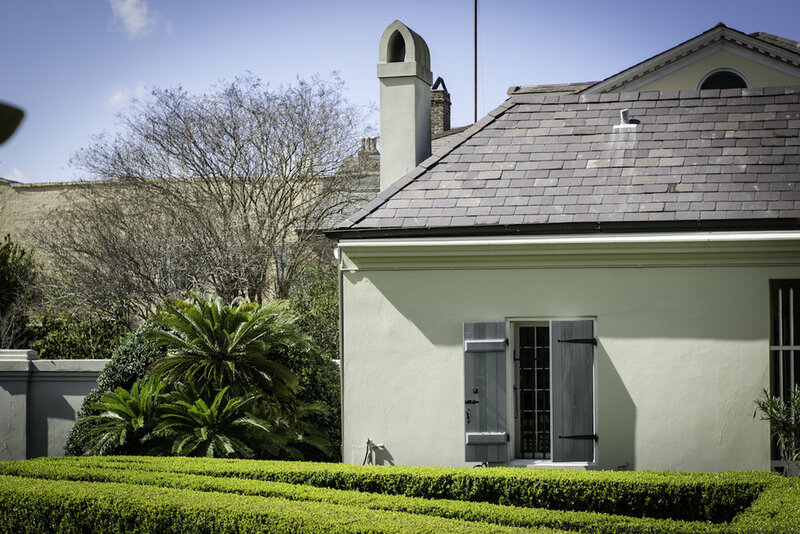 The doors and windows use simple molding while a pediment underscores the main entrance. Having many doors and windows available and across from each other is a feature that was developed specifically for this climate as a way to battle the oppressive heat and humidity. Placing the doors and windows parallel creates a cross ventilation, forcing warm interior air out and cool outside air in. The Old Ursuline Convent is the oldest building in the Mississippi Valley. Constructed by French Colonial Engineers under the auspices of the crown, the convent was designed in 1745 and completed in 1752-1753. 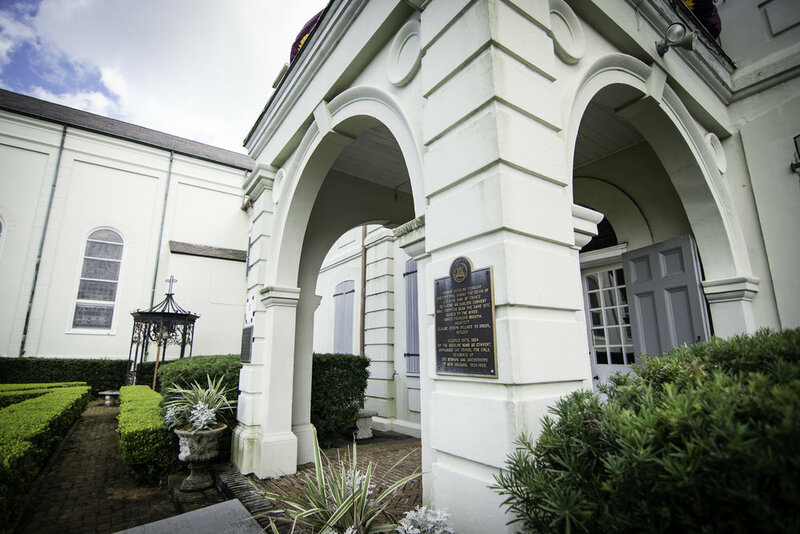 Over the centuries, this building has been a convent for the Ursuline nuns, a school, an archbishop's residence, the archdiocesan central office, a meeting place for the Louisiana Legislature. 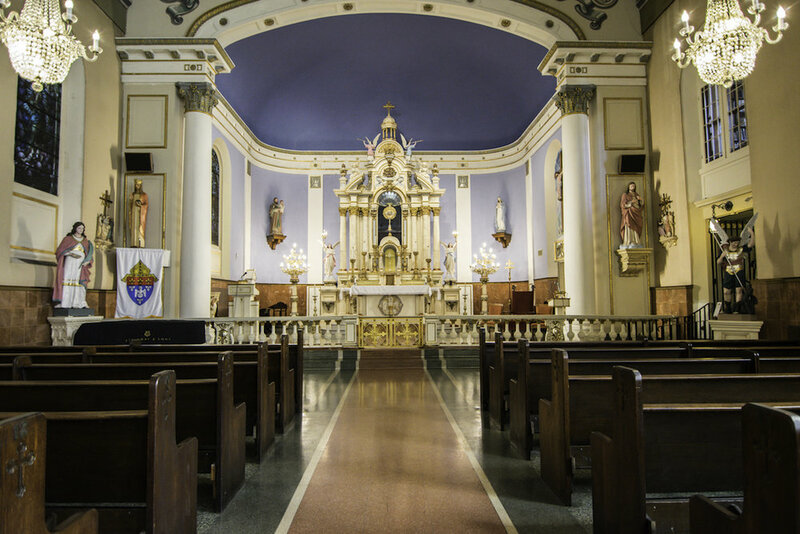 Later, it served as a residence for priests serving mainly the Italian community and then housed the Archdiocesan Archives. 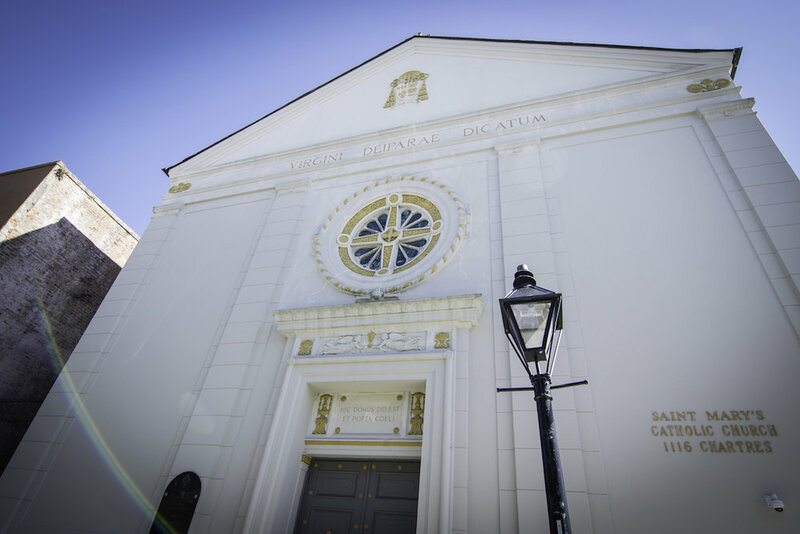 Today, together with the St. Louis Cathedral and St. Mary's Church, it forms the Catholic Cultural Heritage Center of the Archdiocese of New Orleans. 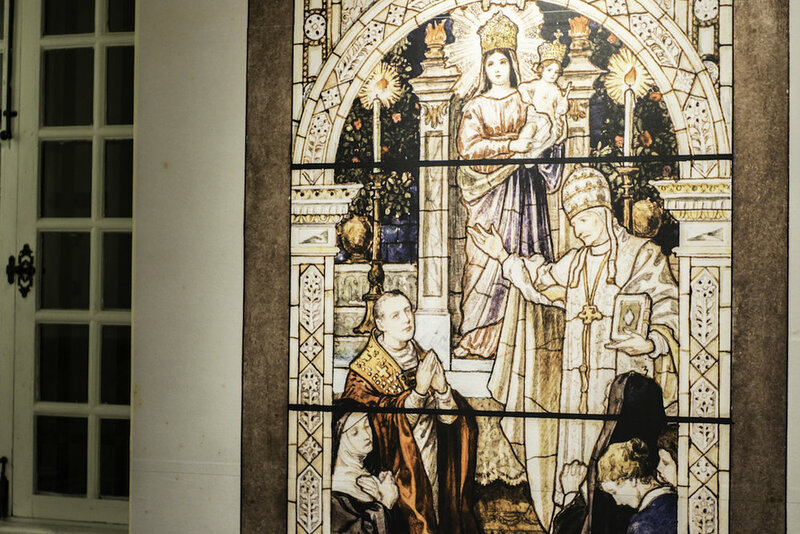 View the Timeline of the Convent. Saturday 9am-3pm, the last admission is at 2:15pm.